What would a leading journalist, a multinational iron ore company executive and a primary school teacher have in common? As delegates of the 2016 Positive Schools Mental Health and Wellbeing Conference might concur, a shared vision for championing positive education, for starters. 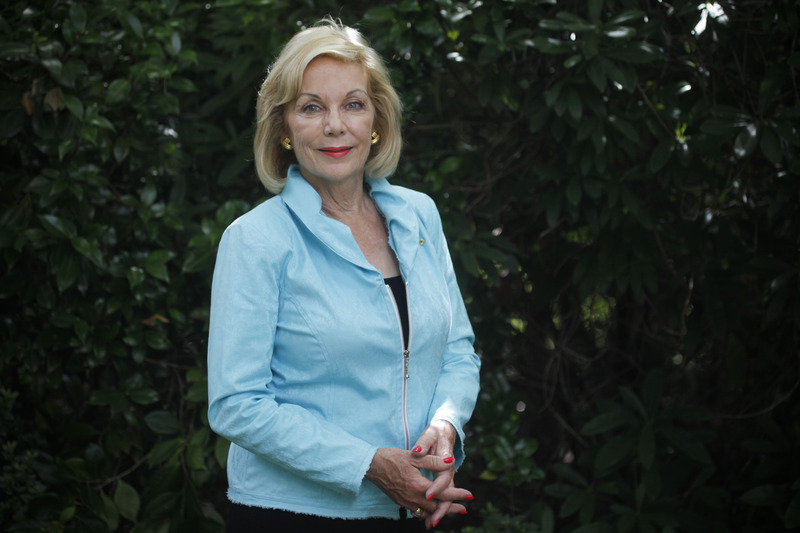 Ita Buttrose was among this year's speakers at the Positive Schools Mental Health and Wellbeing Conference.